The need for HVACR service technicians has never been greater. Coinciding with this growing demand is another trend: Baby Boomers are beginning to retire from the industry at a rate that’s significant enough to create a void in skilled service technicians. Never before has the need—or the potential for those entering the field—been greater. As you begin to consider your course, understand that your preparation will unfold in two phases: training and certification. 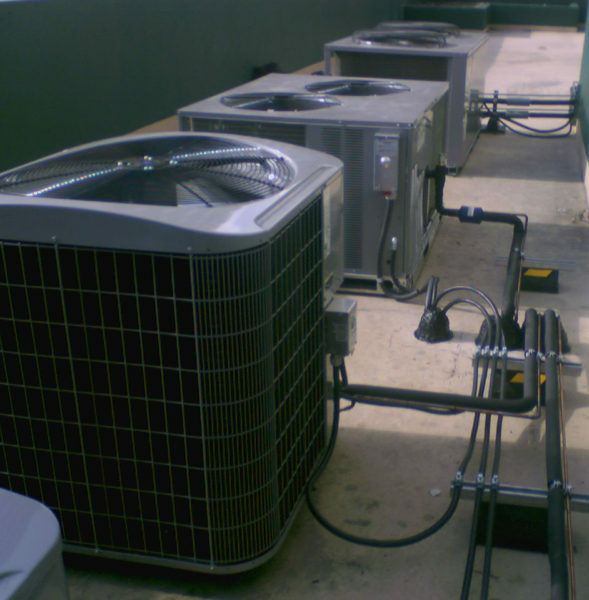 The National Inspection Testing and Certification Corporation is a third-party provider of certifications for HVAC technicians. It maintains a quality management system registered to the ISO 9001:2008 standard and offers journey and master level personnel certifications including assorted city, county and state government requirements. The purpose of the NITC’s nondiscriminatory Personnel Certification Program is to advance certain craftsmen, inspectors and businesses in the construction industry by (1) providing a mechanism by which individuals can demonstrate their knowledge of codes, standards and practices and (2) providing stakeholders with a readily available tool to assess competency in those areas. Essentially, NITC certification ensures that HVACR personnel are knowledgeable and skilled in the safest, most reliable and best methods. NITC Journey Level HVAC candidates for the certification test are people who are qualified in the practical installation, repair and service of air-handling, ductwork and control systems, as well as the piping for heating and cooling systems. (“Qualified” is defined as the completion of a UA training program or the equivalent and the documentation of a minimum of four years of experience in installing HVAC systems.) The individual may perform these tasks alone or under supervision. Candidates will also have a general knowledge of local, state and national requirements and industry codes and practices. A minimum passing grade for the NITC Journey Level HVAC certification test is 75 percent. The certification is valid for five years from issuance after which recertification every five years provides assurance that the certified person remains up to date with current codes and standards. The UA is responding to the increasing need for skilled HVACR service technicians by offering intensive, accelerated training programs. A secure, rewarding career is closer than you may realize. To learn more about the certification process or how to go about registering, contact NITC.